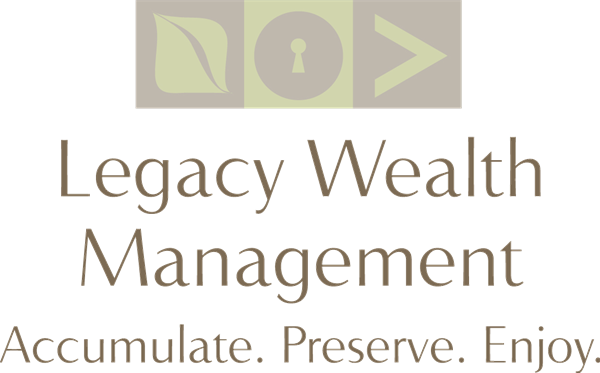 "At Legacy Wealth Management, our clients enjoy a fiduciary relationship built upon trust, communication, and integrity." 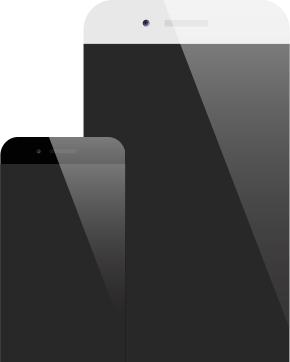 We employ a 6-Key Proposition to employ a comprehensive approach to our clients goals. 1.) Organization. We will bring order to your financial life, by assisting you in getting your financial house in order (investments, insurance and estate). 2,) Accountability. We will help you follow through on financial commitments by working with you to prioritize your goals, show you the steps you need to take and regularly review your progress towards managing them. 3.) Objectivity. We bring insight from the outside to help you avoid emotionally driven decisions in important money matters, by being available to consult with you at key moments of decision-making, doing the research necessary to ensure you have all the information, and managing and disclosing any of our own potential conflicts of interest. 4.) Pro-activity. We work with you to anticipate your life transitions and to be financially prepared for them, by first thoroughly understanding your situation, then providing the necessary resources to facilitate your decisions, and explaining the options and risks associated with each choice. 5.) Education. We will explore what specific knowledge will be needed to be diligent in your situation, provide the necessary resources to facilitate your decisions, and explain the options and risks associated with each choice. 6.) Partnership. We help you to pursue your goals and will work in concert with you, not just for you, to make this possible, by taking the time to clearly understand your background, philosophy, needs and objectives, work collaboratively with you and on your behalf (with your permission).